BOTH WIN IN PLAYOFFS WITH PARS ON THE FIRST EXTRA HOLE. The AM&E Classic teed off March 24-25 at Moon Valley Country Club with 72 of the Arizona’s best junior golfers competing in two divisions: Boys Championship and Girls Championship. 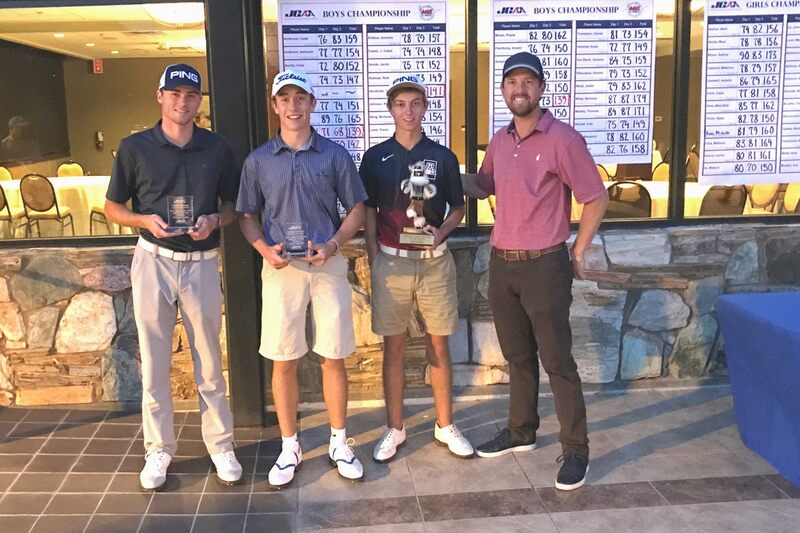 The fourth of five Junior Masters Series tournaments, after regular play, both divisions were tied for first place. Hayden Sayre (66-73) and Jake Carlson (71-68), both of Phoenix, finished at 5-under-par 139 in the Boys Championship Division. Sayre went on to take the championship with a par at the par-3, 2nd hole – the first playoff hole. 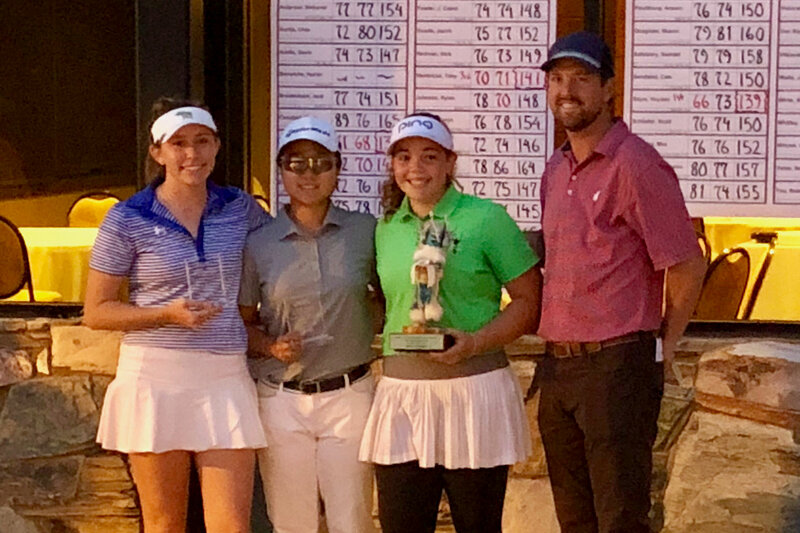 Likewise, in the Girls Championship Division, Abbey Schutte (72-75) of Goodyear and Julie Ju (77-70) of Chandler finished tied for first place at 3-over-par 147. Schutte also made par on the first extra hole to win. Tony Hendricks of Phoenix took third on the boy’s side at 3-under-par 141 (70-71) and Eve Worden of Phoenix placed third on the girl’s side at 4-over-par 148 (73-75).